“KAMAZ” will be a partner of construction of the car factory of Mercedes-Benz in Russia. About this “Vedomosti” said the CEO of “Mercedes-Benz Rus”, Jan Madej. 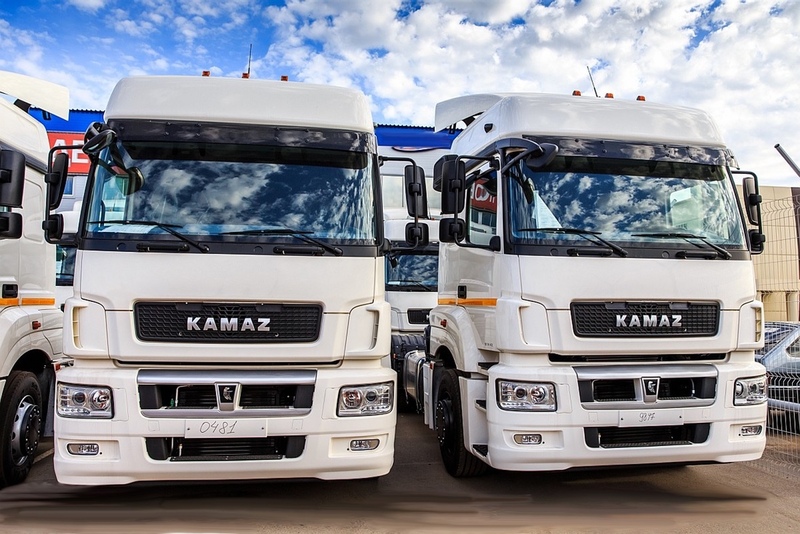 Mercedes-Benz it is necessary that the partner was the agreement on industrial Assembly, and a parity joint venture of KAMAZ and Daimler Daimler KAMAZ Rus” is included in a multilateral agreement on industrial Assembly with AVTOVAZ, Renault and Nissan, said of Madej. This agreement gives the benefits on the import of automotive component in exchange for an increase in capacity and localization. The representative of “KAMAZ” has confirmed the publication that the company will partner through the agreement on industrial Assembly.